We are a wholesale agency with a unique business model. 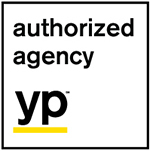 Companies such as YP and Time Warner claim our agency is the only agency that produces up front and most importantly long term results as we do. Many of our clients profit immediately on their existing dollars by hiring us. Please call us today for your FREE initial consultation! This letter is a follow-up to the letter I wrote on April 14, 2008 regarding Dale Fout and DFW Advertising Consultants. Our business has continued to grow every year. We are one of the top Benjamin Franklin Plumbing franchises in the nation, and DFW has been a major contributor to this success. The money that DFW and Dale Fout saves us on all media buys is astounding, as well as the time we save! Dale also stays on top of every advertising medium. When Google made their two biggest algorithm changes the first few months of 2012, we had issues that started showing up with the current company handling our internet marketing. Dale gave us a heads up that there were coming issues with this company before our rankings started slipping, and stayed on top of the situation until I finally pulled the plug. Dale had an awesome company waiting in the wings to immediately pick up the pieces. This was a major issue and the new company and their work have turned out to be a wise business decision. Suffice it to say, I am extremely happy that I made the decision 10 years ago to hire DFW Advertising. We will always recommend DFW Advertising to any business wanting to grow and at the same time save dollars and time. Please feel free to call me anytime 817-501-6207. 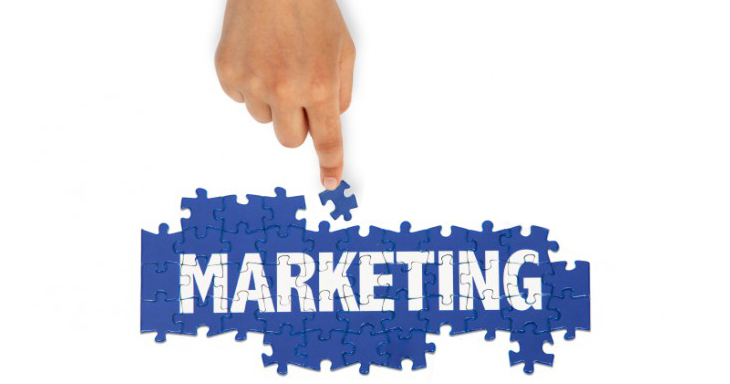 DFW Advertising has been our ad agency for several years. We have been extremely pleased with the value we have received from this company. 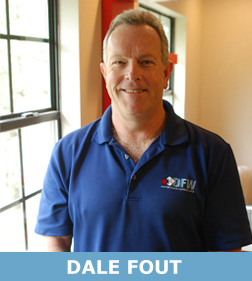 Dale Fout is the President of DFW, and he has always been honest and straightforward in his business dealings with my company, as well as with every advertising medium. DFW not only Saves us a lot of time, they save us a lot of money. 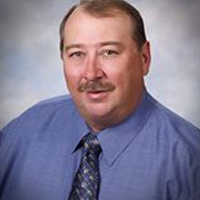 Our business has been more successful because of our relationship with Dale and his company. We are in one of the largest markets in the US (Houston, TX), which is very competitive. 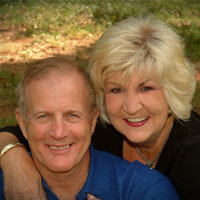 We are also part of a large franchise, and DFW, as far as we know, is the only agency that offers the value of any agency or consulting firm that any of our franchisees have at their disposal. We are honored to be associated with a company like DFW, and highly recommend them to any company who wants more profits, more time for themselves as well as peace of mind that is unparalleled. Please call me anytime at 281-342-1989. GIVE US A CALL TODAY AND LET'S GET STARTED 817-715-0305!